Ever wondered what’s in the bible? 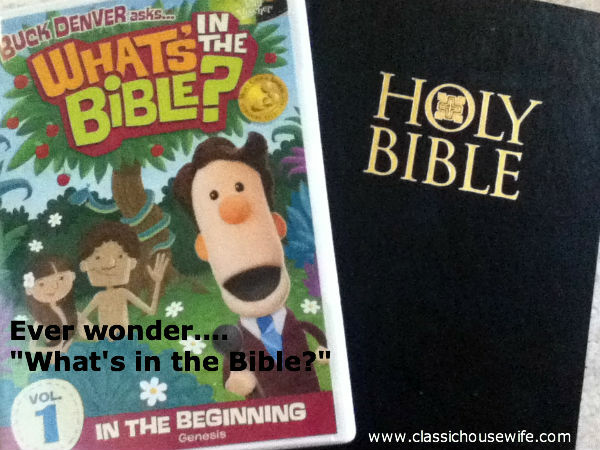 Phil Vischer’s new series, “What’s in the Bible?” answers that question in a kid-friendly (and adult-friendly way.) We had the opportunity to get our hands on a copy of the DVD and check it out for ourselves.